PlayerUnknown’s Battlegrounds will have another chance to show its esports readiness this February, as ESL have announced the PUBG Invitational at Intel Extreme Masters World Championship Katowice in Poland. 16 teams will compete for a share of a $50,000 prize pool. Start training with our PUBG tips and tricks. Three teams each from North America, Europe, and Asia will receive direct invites. The remaining seven teams will work their way through regional qualifiers beginning later this month. The 512 team open qualifier will select three teams from North America, three from Europe, and one from South America. ESL’s first partnership with PUBG occurred at Gamescom in August, and this third event will be the first to take place since the game’s 1.0 release. 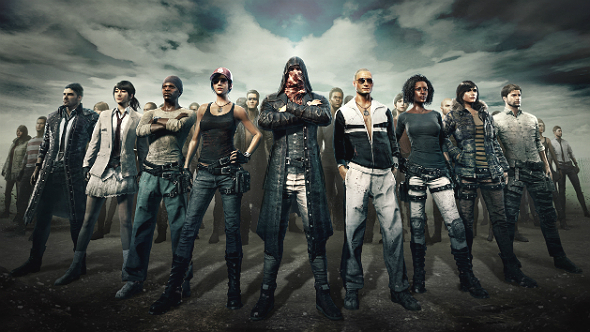 Less than a month ago, Brendan “PlayerUnknown” Greene said PUBG is “nowhere near esports-ready,” but if players, audiences, and tournament organizers alike continue to be interested in new events, pro PUBG events are going to keep happening – ready or not.